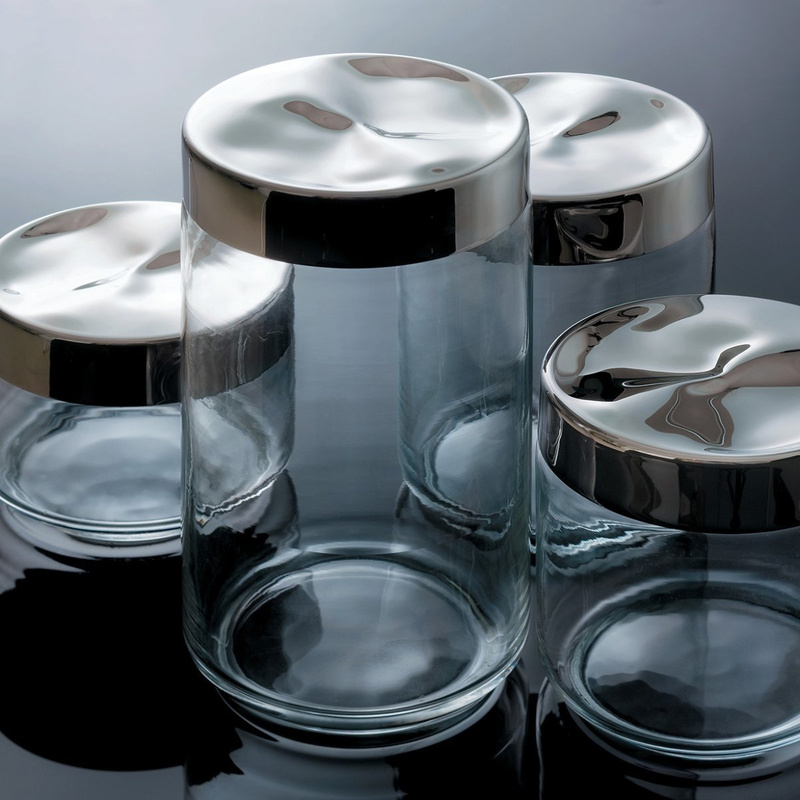 Julieta Jar (50cl): glass and 18/10 stainless steel, for a kitchen accessory of great elegance. The Julieta Jar (50cl) is much more than a simple kitchen gadget. In fact, this item is made of top quality materials, and its aesthetic refinement is truly special. The Alessi brand, an Italian company well known internationally, offers you the Julieta Jar, a piece born from the creativity of the Spanish designer Lluís Clotet. 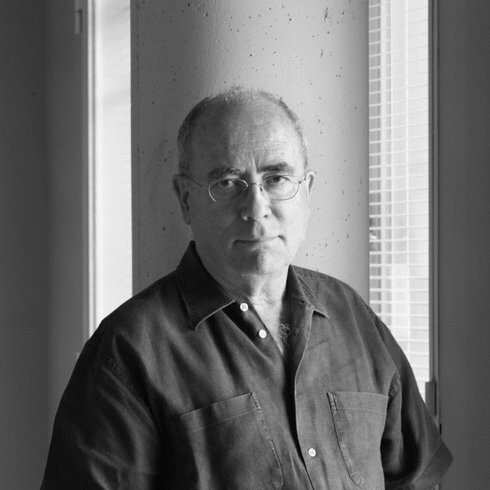 Clotet has created a piece loyal to how he sees design, and inspired by the famous characters of the Spanish poet Josep Vicenç Foix. 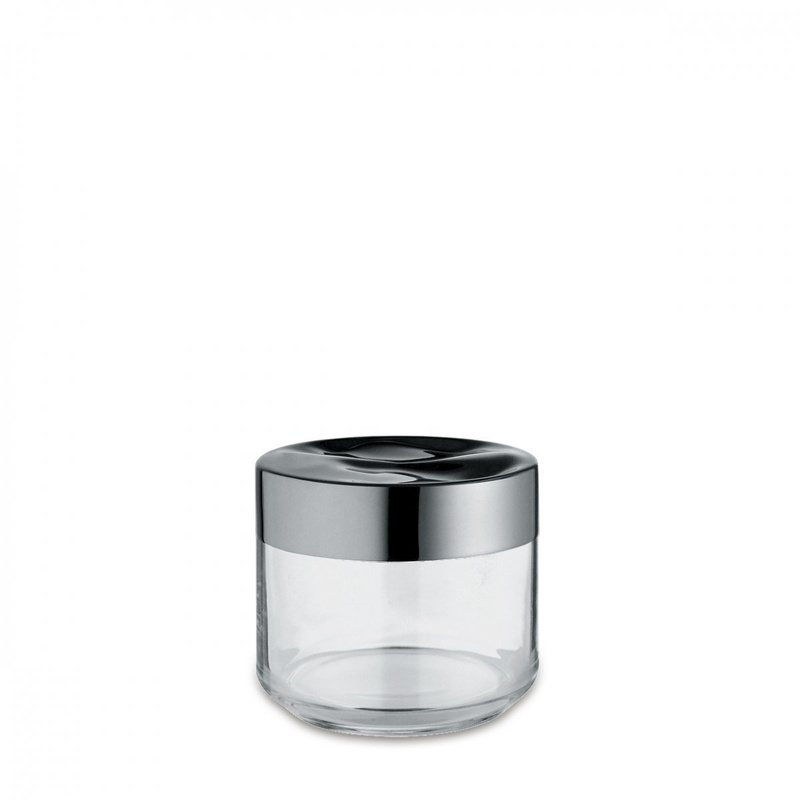 This jar has a 50cl capacity and therefore proposes a low and compact shape, suitable for small spaces. Julieta is a genuine jar collection as Alessi also proposes other variants parallel to this model, entirely the same when it comes to style but different from a size point of view. Putting together the multiple jars on this collection, playing with their height and diameter differences, is definately an appealing idea. As mentioned previously, this kitchen accessory was made with great value materials: its structure is entirely made of glass whilst the airtight lid is made of 18/10 stainless steel, which shows off its authentic and fascinating chrome colour. The contrast created by the steel cover and the transparency of the glass truly is captivating, and it features an aesthetic ambivalence that frequently occurs in the creations of the designer Lluís Clotet. This project is indeed very attractive, not only in terms of design, but also on a practical level: the fact that it is airtight allows you to store food in the best possible way; furthermore, the Julieta jar (50cl) can be washed in the dishwasher without any problems. This jar is suitable for many different types of food: beans, biscuits, herbs, candy and dried fruit are just some examples.